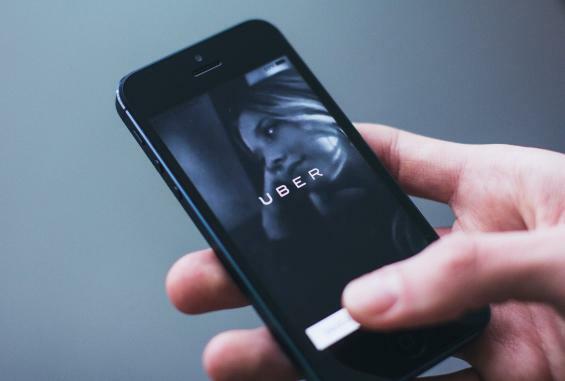 As you may have seen on Uber.com, Uber is a technology platform, and one of its main product – Uber atcs as a bridge to connect drivers and riders. It provides the peer-to-peer ride-sharing service for people who want to be an driver and those who want to get a ride. Additionally, Uber also offers taxi cab, food delivery, and transportation network service. Unlike the traditional taxi service, where you need to call or stop a taxi, Uber doesn’t even self-proclaims itself as a taxi service. Uber allows people who own a vehicle to sign up and become a driver, and passengers who want to have a ride can call for a car using the Uber app in their smartphone. Then an Uber driver is called to the passenger’s location to pick up the passenger and take the passenger to their destination. Normally cash is unnecessary and the payment will be taken automatically by the payment method selected by the passenger. 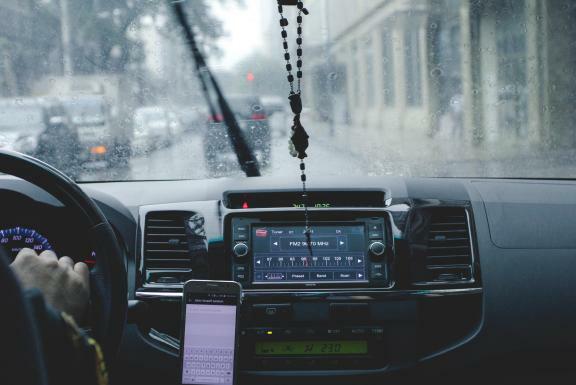 Many people choose to become an Uber driver because they own a car, and they would like to earn some money by driving people in their spare time. Of course, you can also become an Uber driver if you don’t have a vehicle, since you can rent a car from the Uber’s approved lender. According to Uber, Uber’s drivers earn more per hour than the traditional taxi drivers. 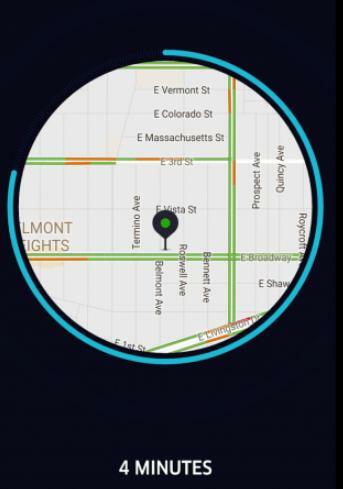 You can download the Uber driver app in your smartphone, and start the driver mode, than you can start your trip. And you don’t have to be online 7/24. Whether you’re a driver or a passenger, you can use the Uber app in your smartphone. 1) Download and sign up for Uber. If you’re using an iPhone, you can download it from App store. If you’re using an Android, you can download from Google Play. 2) Tap Where to and enter your destination. 3) Choose your vehicle type, and different types costs differently. Then check the price and confirm your order. 4) Wait in your exact address for your ride and you driver will come and pick you up. 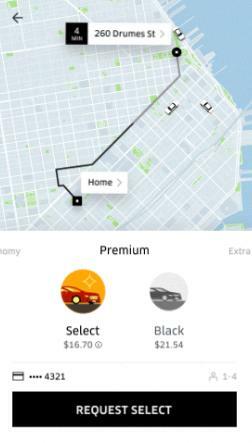 1) You should use the Uber driver app in your smartphone. 2) When a rider requests a ride, the driver closest to the ride automatically receives the request. Tap your screen to accept the trip request. 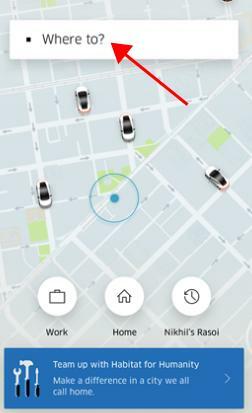 3) Drive to the passenger’s location to pick up the passenger, and the passenger will receive a notification from the app when the driver’s there. 4) Once your rider is in your car, tap Start trip to start. 5) Drive to the rider’s destination and finish the trip. It’s very easy and simple to use the Uber app and the Uber driver app. As suggested by Uber, Uber drivers earn more per hour than traditional taxi drivers. The online ride-sharing service becomes more and more popular, which is much more flexible than a tradition job. Moreover, you can meet many new friends on your way driving. But how to become an Uber driver? First of all, you need to read carefully the Uber driver requirements that vary from city to city. You should go the the Uber website and select your country or city to make sure you meet the minimum requirements. Then you can start signing up to be an Uber driver. For more details on how to become an Uber driver, check it out here: How To Become An Uber Driver.